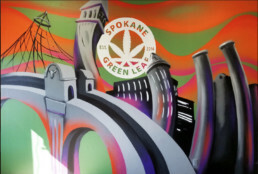 Experience high-end, fantastic customer service at the shop that sets the bar for quality cannabis in Spokane. 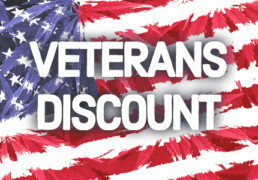 We have the best prices in Spokane, offering a Price Match Guarantee on all regularly priced items. 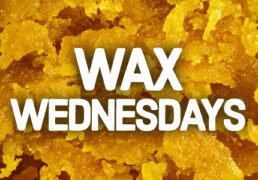 Find everything you need with our wide selection of marijuana concentrates, pre-rolls, flower, edibles, topicals, and more. 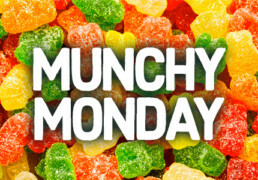 20% off non-sale edibles. Rules apply. Total may differ at checkout. 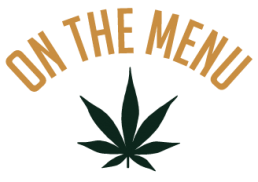 20% off concentrates, infused prerolls, vape pens. Min purchase of $20 or more. 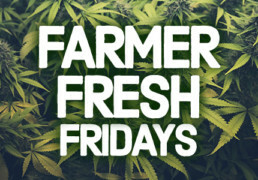 Meet awesome growers, chat about cannabis and get a 10% off discount! Check out our social media for more info! 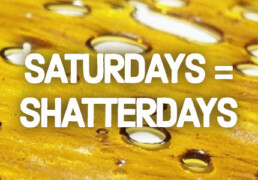 Also, 20% off glass paraphernalia! We made the Leafly List Winter 2017: #3 Cannabis store in Washington! …We’re moving up! We made the Leafly List Spring 2018: #2 Cannabis store in Washington! Click to watch the installation of our new mural! We made the Leafly List Winter 2017: #3 Store in Washington! …We’re moving up! We made the Leafly List Spring 2018: #2 Store in Washington!